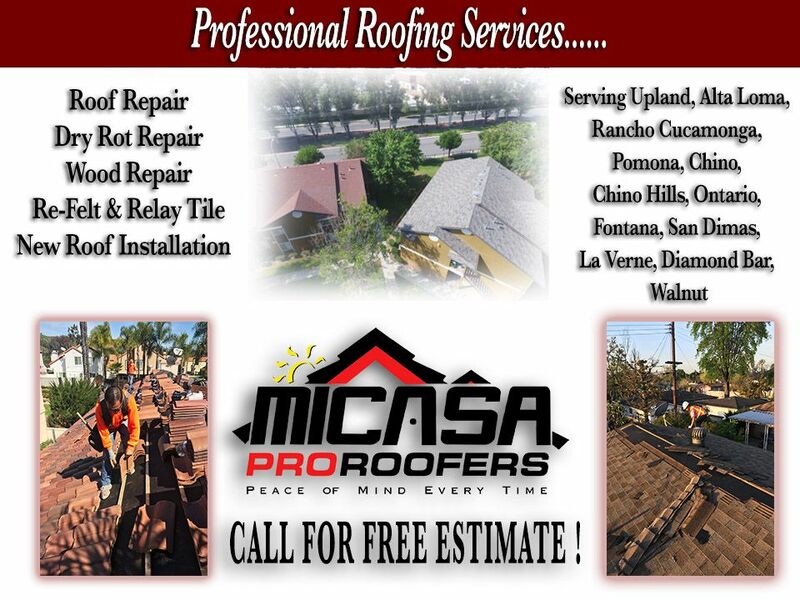 WE CAN REPAIR MANY DIFFERENT TYPES OF ROOFS! WE CAN REPAIR MANY DIFFERENT TYPES OF ROOFS! JUST GIVE US A CALL AND SEE HOW WE CAN HELP!